This essay explores the careers of four Indian-born Mughal scholars who used Persian literary skills to achieve great professional success in the seventeenth century. 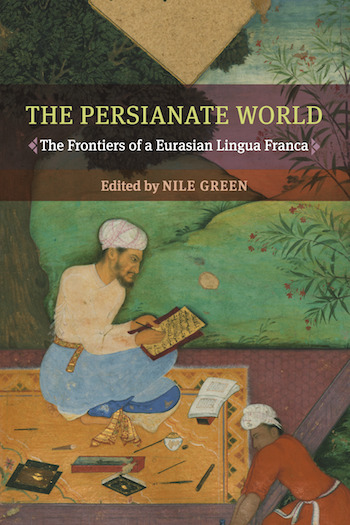 Examining their relationship to provincial, imperial, and emigre literary networks in Lahore reveals the varied ways in which self-fashioning, professional rivalries, and self-promotion animated the acquisition and perpetuation of Persian scholarship in the Mughal Empire. The shift of this literary collective towards prose and pedagogical works in Persian indicates the ways in which professional success in literary domains depended crucially on access to specific social networks, and an awareness of the new opportunities available to scholars in provincial networks.